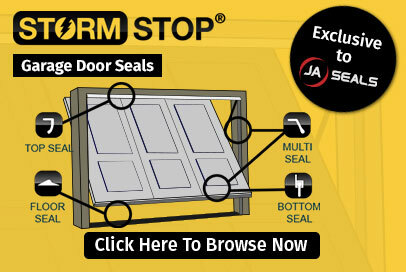 JA Seals Garage door seals are available in many different types, including: rubber floor seals, external door seals, rubber garage door seals, and garage door bottom seals. 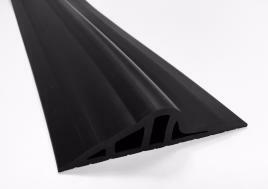 We also have brush strip garage door seals, garage threshold seals, and garage door weather stripping available. 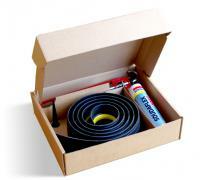 To make sure your seal matches perfectly to the door, we stock a great many varieties of different coloured garage door seals, as well as sizes ranging from standard 2.44m garage door seals (8ft lengths) up to a 25m length in some products. 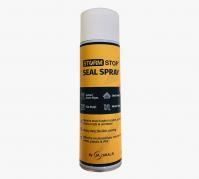 At JA Seals, all of our garage door seal range help prevent leaves and dust from entering underneath your garage door - they also help keep out any unwanted pests. 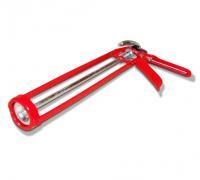 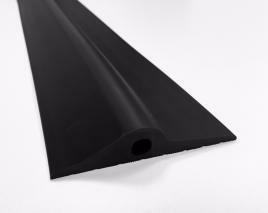 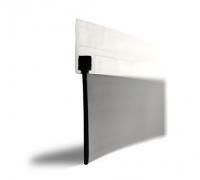 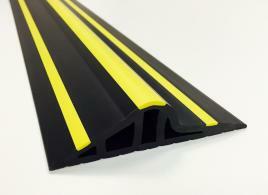 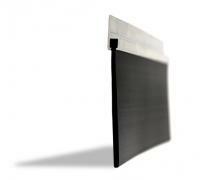 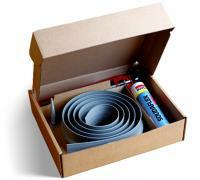 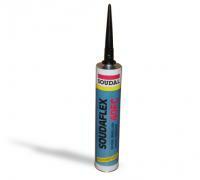 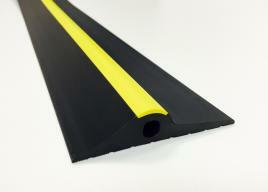 Our Threshold Seal range can also act as weather seals or water seals to help prevent any water ingress. 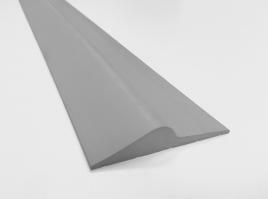 With our top quality garage door weather stripping and best garage door seals, you can be confident that nothing unwanted will be entering your garage space!